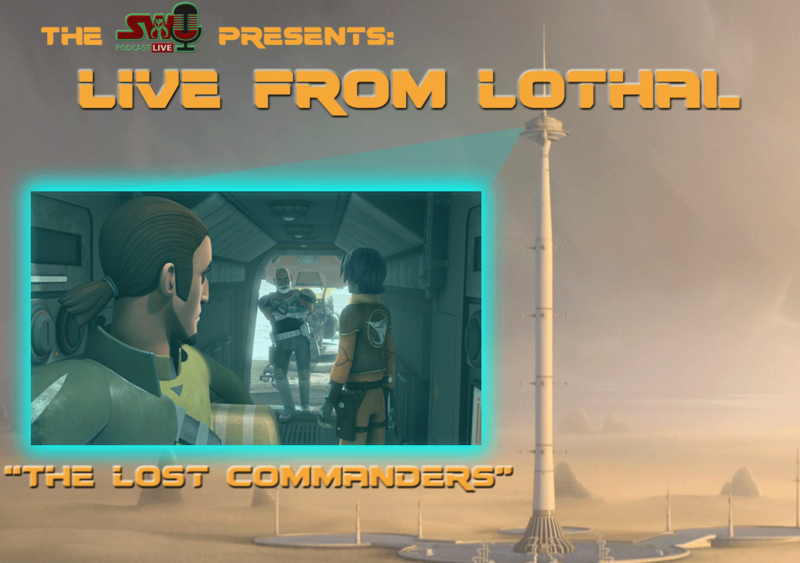 Welcome to the first episode of Live From Lothal, The Star Wars Underworld's weekly Star Wars Rebels discussion podcast. This week Chris, Ben, and Dominic discuss the season two premiere "The Lost Commanders." They explore the aftermath of Order 66 from the clones side, Rex's relationship with Ezra and Kanan, and the physics of fishing for Joopa. All this and much more!